Mombasa is Kenya’s second-largest city and a regional cultural and economic hub. It has a prominent port (Kilindini Harbor), an international airport, Moi International Airport and it’s an important regional tourism center. Tourist attractions here include the Old Town, which occupies an area of 180 acres and showcases a diverse cultural history influenced by different groups who have inhabited it for hundreds of year. The streets are narrow and lined with curio shops that sell arts and crafts, antiques and popular Kenyan souvenirs. A tour of the Old Town is best done on foot. Another popular tourist attraction is Fort Jesus, which is next to the Old Town. It was built by the Portuguese between 1593 and 1598. Between 1631 and 1875 it was won and lost nine times by the three major powers that were contesting to control Mombasa Island i.e. Portuguese, Arab and British. It was the first European-style fort built outside of Europe that was designed to withstand cannon fire. Today, it is one of the finest examples of 16th century Portuguese military fortification. UNESCO declared Fort Jesus a World Heritage Site in 2011 and it is now used as a museum and for other conservation purposes. Shimba Hills Game Reserve is home to the rare Sable antelope. The park is a rainforest with lush vegetation and also home to elephants, giraffes, lions, leopards, buffalos and zebras. Haller Park is a globally recognized park started in 1954 as a cement factory. Wild animals that can be seen include marsh mongoose, various giant tortoises, bush pigs, duiker, bushbuck, oryx, elands, zebras, cape buffaloes, giraffes and hippos. Marine life that can be seen when snorkeling at the coast. 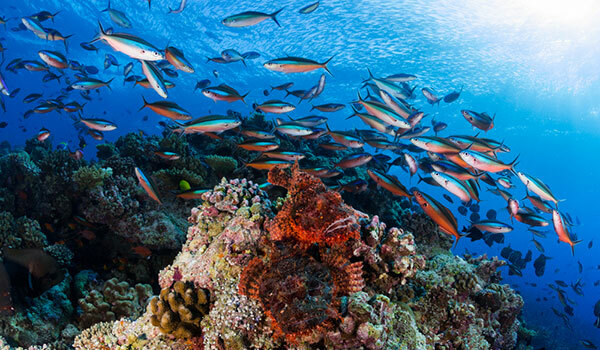 Marine parks provide an excellent opportunity to see Kenya’s rich marine life and spectacular coral reefs. Marine parks include Kisite-Mpunguti Marine Park, Diani Marine Reserve and Malindi National Park. There are a wide selection of hotels ranging from luxury to budget. Those looking for self-catering accommodation have a good choice of vacation rentals such as apartments, resorts, cottages and villas. 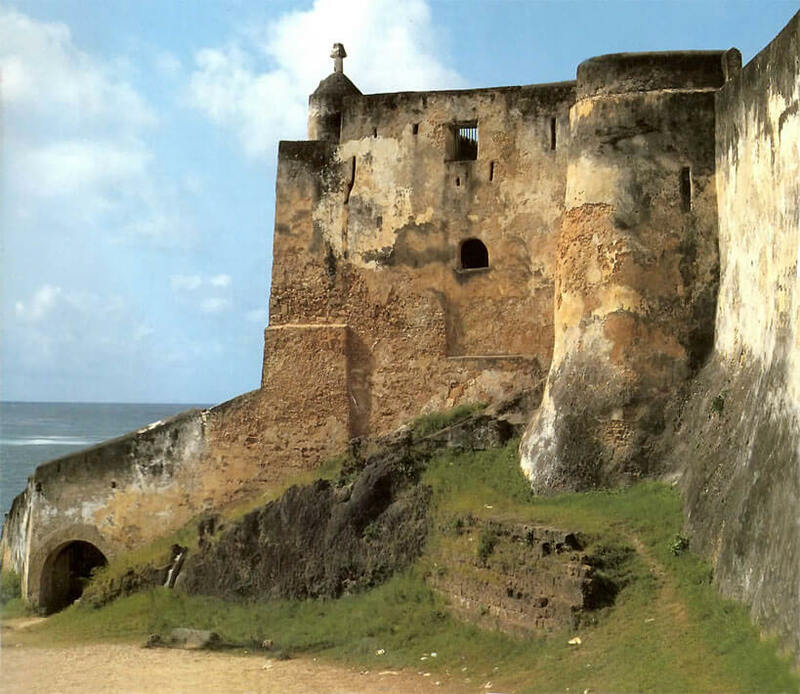 There are tailor-made Mombasa tours and excursions that take you to the various tourist attractions. Dhow lunch or dinner can also be booked. Mombasa is well served by international flights from the UK, Europe and beyond. For domestic flights, there are flights to and from Nairobi, Lamu, Malindi, Masai Mara and other tourist destinations.